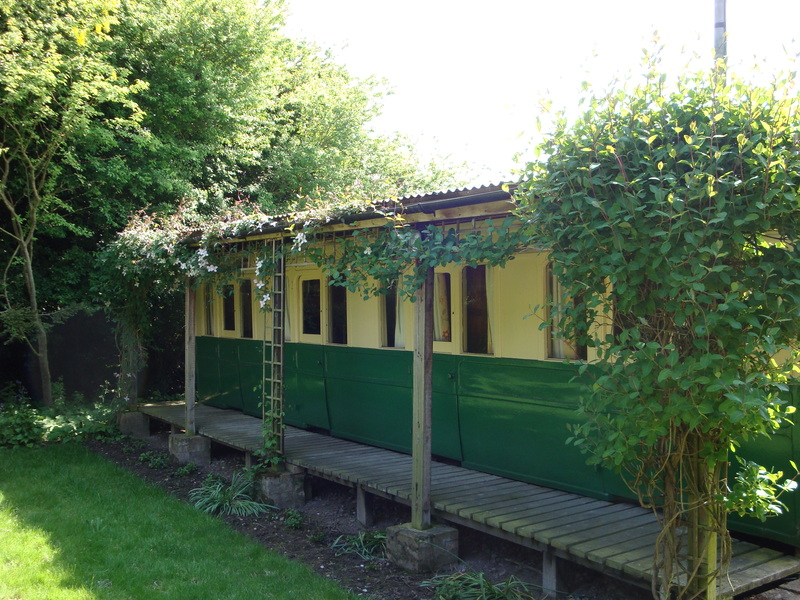 The property is a converted Victorian Railway Carriage situated on the edge of the village of Wisbech St Mary, which is about three miles from the market town of Wisbech. 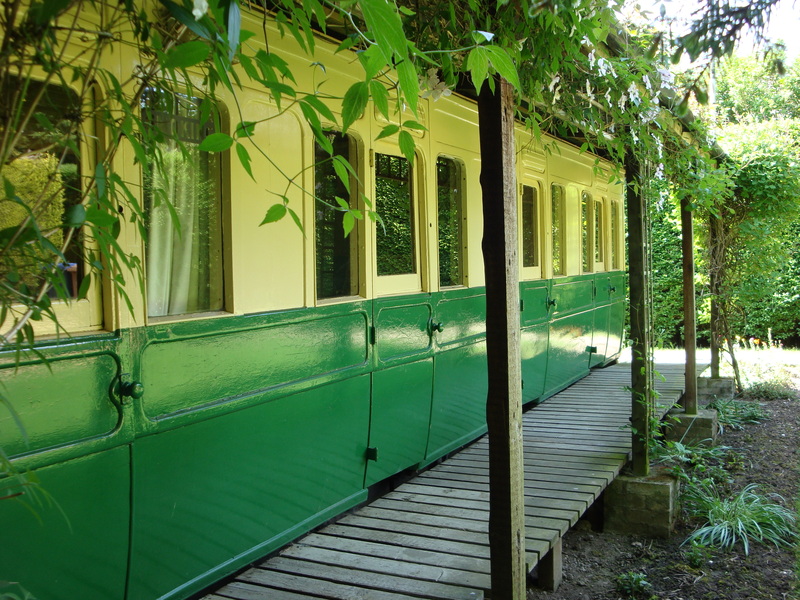 The Railway Carriage has been on its present site for many years, recently it has been completely restored to a very high standard. 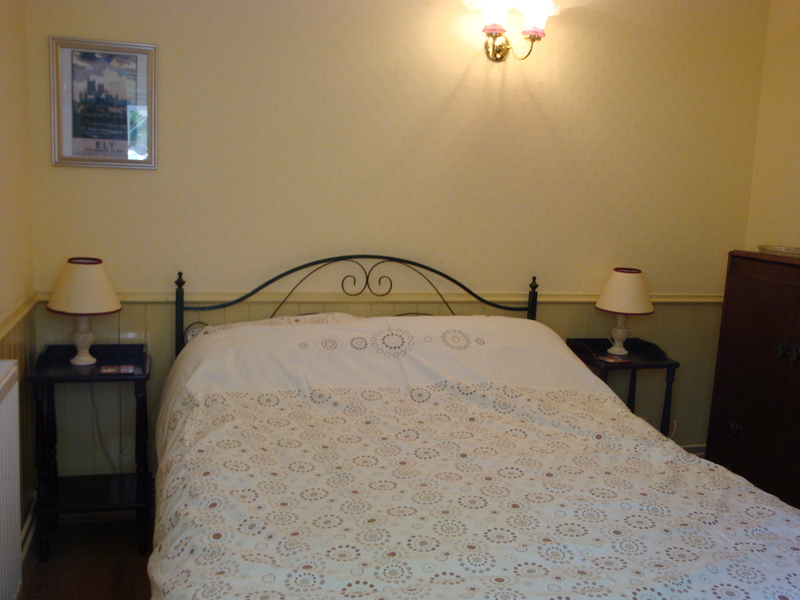 It is situated in its own private garden with ample parking. There is a patio and small wooded area to the side of the garden leading into a 3 acre Apple orchard. The Village has two public houses both which serve food, also a general store / Post Office and fish and chip shop. is situated. There are two market days each week (Thursday and Saturday). 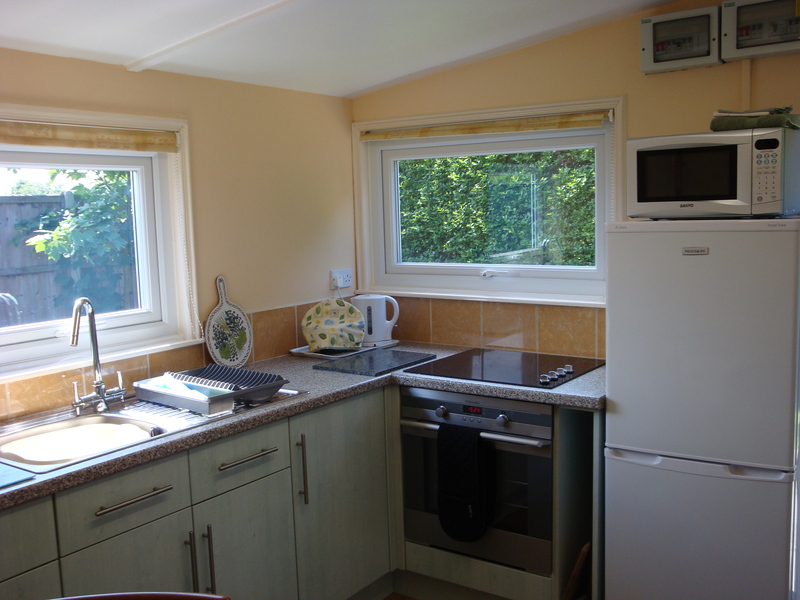 The accommodation consists of a fully fitted Kitchen / Diner with oven, hob, automatic washing machine, microwave and fridge freezer. Bathroom with bath, shower and shaver point. Lounge with freeview digital television, Wi-Fi, dvd player, compact disc player and electric fire. There are also two double bedrooms. Linen for bedrooms, bathroom and Kitchen is provided. The Carriage has oil fired central heating. Heating and electricity are included in the tariff. Please mention Railway Station Cottages when enquiring or booking your holiday. Thank you. 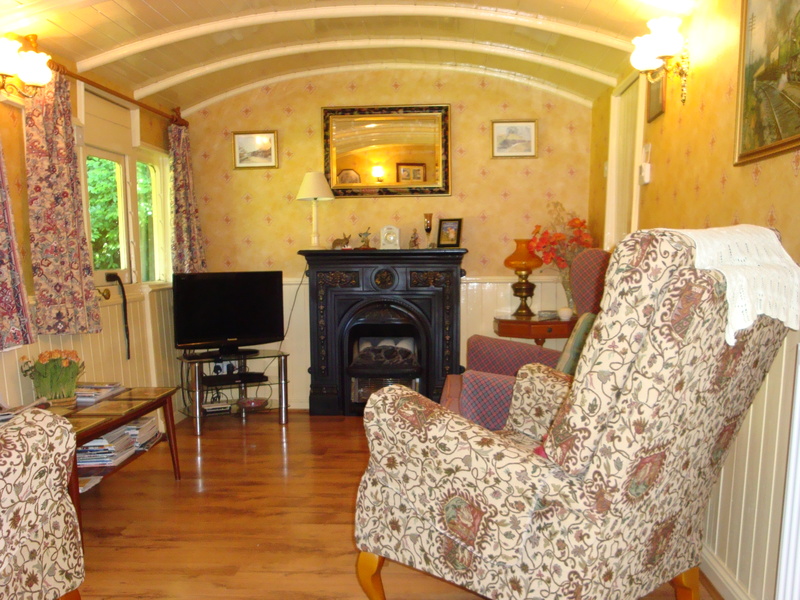 Railway Station Cottages is a website that serves as a hub for railway enthusiasts to find the perfect railway cottage holidays and railway carriage holidays. Our range of properties provide various types of self-catering accommodation across the United Kingdom.